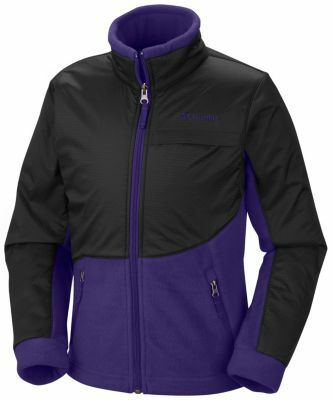 The breathable, heat-trapping fleece of the Columbia Infant Girls' Benton Springs Fleece Jacket makes for cozy outings in cool days. Whether she's riding around in the baby jogger or keeping you company as you plant seedlings, your baby will stay warm and comfortable. 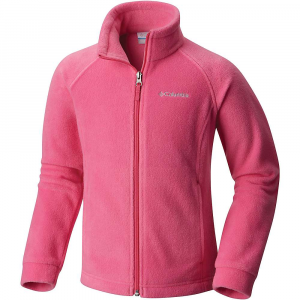 Give her that extra layer of warmth during winter, and a great standalone jacket in spring and fall, in the Columbia Toddlers Benton Springs Fleece Jacket. 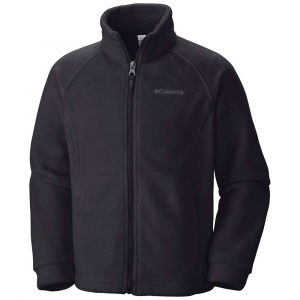 The MTR filament fleece is an excellent insulator when temperatures fall. Zippered hand pockets. Made of 100% polyester. Imported. Sizes:2T, 3T, 4T. Colors: Astral, Bright Plum, Cactus Pink, Foxglove, Volcanic Plum Aster. Size: 3T. Color: Cactus Pink. Gender: Unisex. Age Group: Kids. 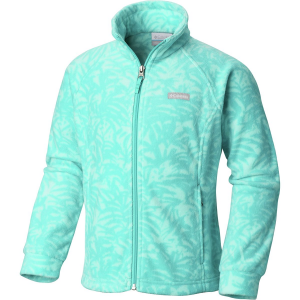 Material: Fleece. Type: Jackets. 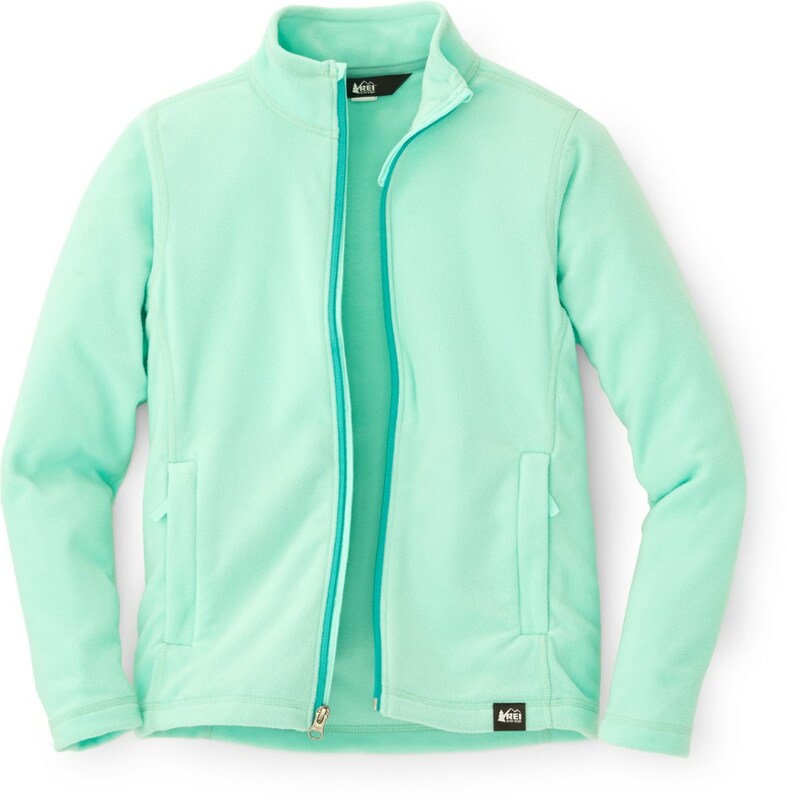 Just as versatile as her favorite jeans, the Columbia Little Girls' Benton Springs Fleece Jacket can be both a layering piece under a jacket, or a stand-alone top on cooler days. 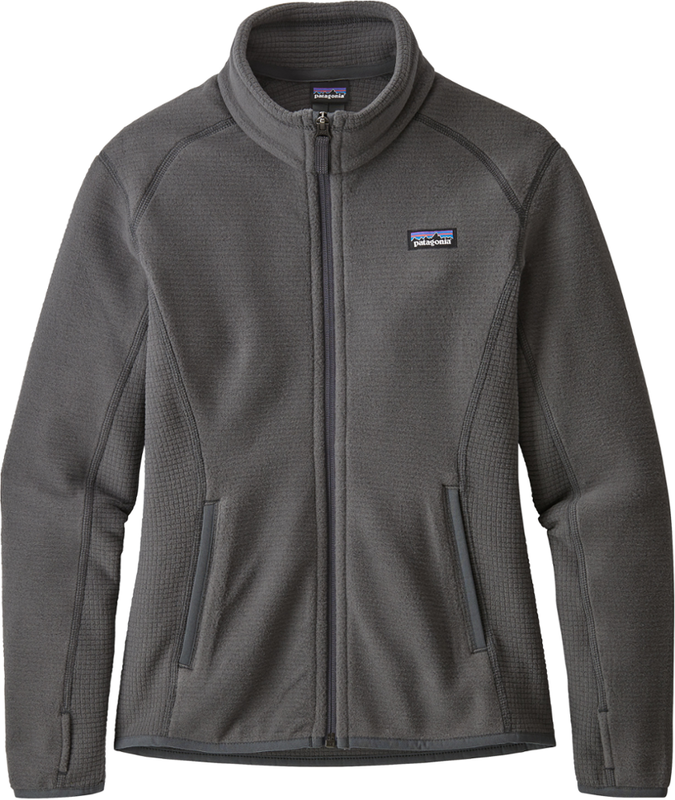 Maximum Thermal Retention fleece traps body heat so she stays toasty, but remains breathable to maintain her comfort. 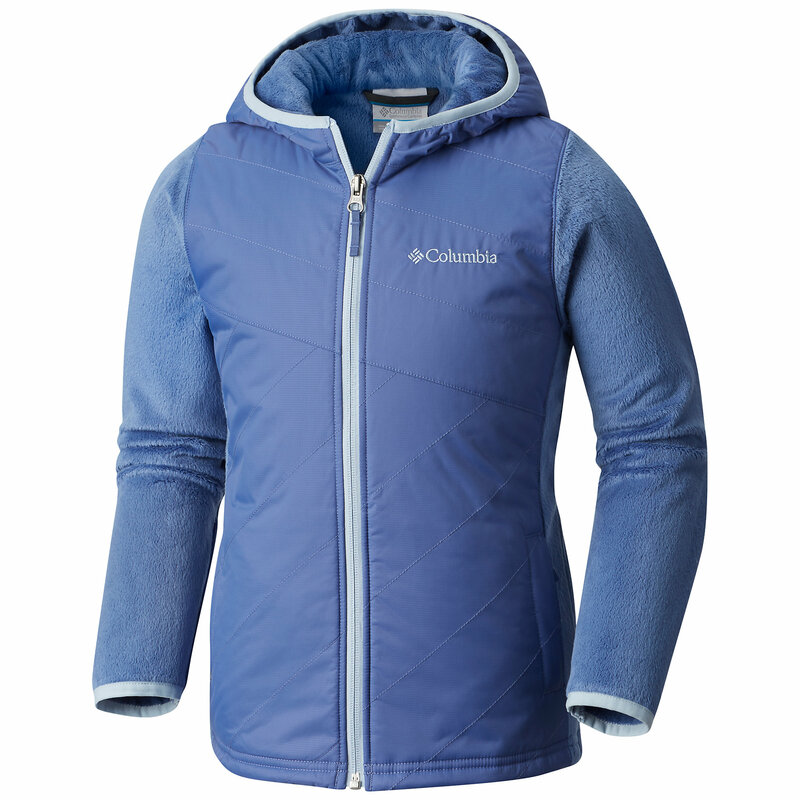 A high collar protects her neck from cold winds, and Columbia's range of color options ensures that you'll find exactly what she wants.